Cyclists leave the History Museum in Forest Park as part of the "Safe Roads for All" campaign. 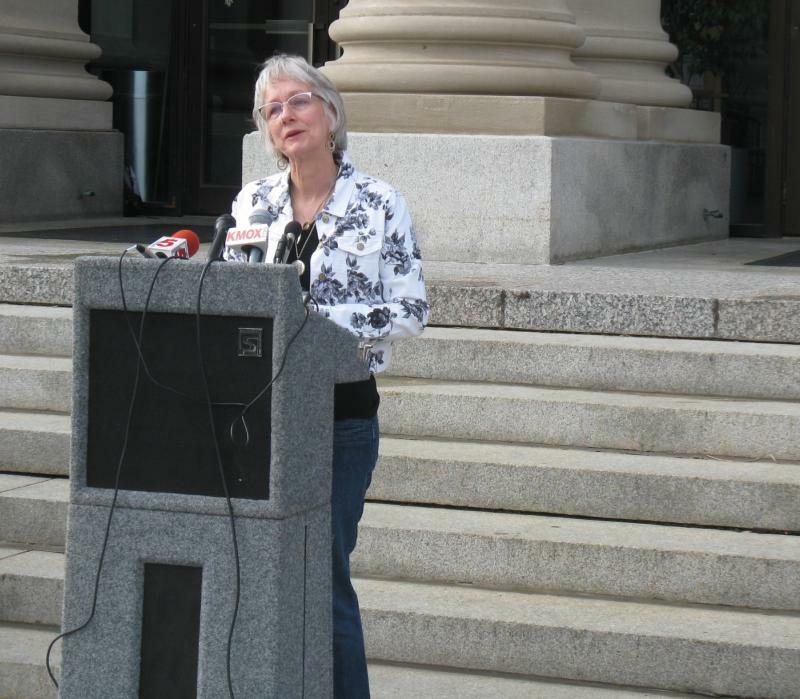 Susan Scott's son Sam was killed when he was hit by a drunk driver while biking home from work in 2012. Advocates for bicyclists and pedestrians say they want to make 2013 the year Missouri passes a law banning texting while driving for everyone behind the wheel. But those advocates, along with mass transit, city police and Missouri Department of Transportation officials also pushed all users of the road to take personal responsibility as they kicked off the second annual Safe Roads for All campaign on Monday. "First and foremost, if you're a vehicle driver, take your time. Share the road," said police chief Sam Doston. "You're a latecomer to the game. And then to cyclists - make sure that you share the road as well. And to both of you, don't talk on your cell phones and don't text while you're cycling. " He also told pedestrians to pay attention to their surroundings rather than phone conversations. Susan Scott's son Sam was one of the 60 or so pedestrians and cyclists killed on state roads in 2012 when he was struck by a drunk driver while commuting home from work on his bike. Sam, she said, was the kind of person who was brave enough to stand up for others, and urged those in attendance to do the same. 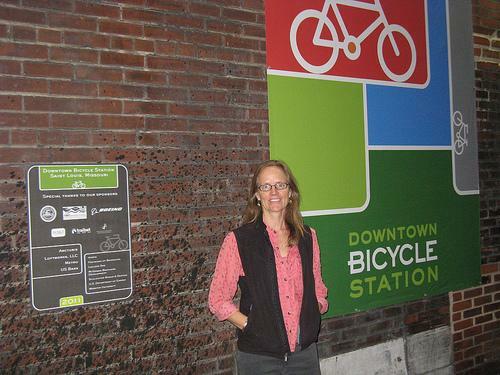 Ann Mack of Trailnet says in addition to a blanket ban on texting while driving, her group will be encouraging the construction of bike lanes that are physically separated from vehicle traffic, rather than just painted on roads. Mack says she also wants to change the words used to describe car-free commuting. "First of all, let's say in 2013, we no longer call walking and biking alternative, because I think we were walking and biking long before we were driving cars," she said. "If nothing else, if it's not you personally who wants to ride, know that the millennials, those 25-to-35-year-olds, are looking for cities that are transit and bicycling and walking-oriented." With average gas prices reaching their highest level in 2011, more and more people began looking for an alternate way to get around. In St. Louis, many of those commuters turned to vehicles of the two-wheeled variety. 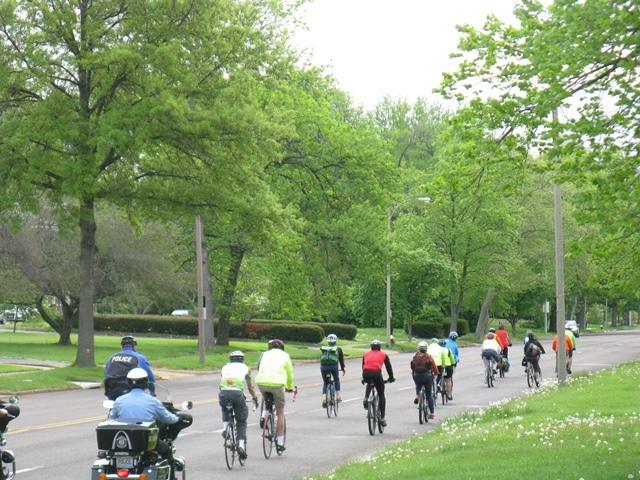 Anne Mack, the executive director of Trailnet, told St. Louis Public Radio’s Rachel Lippmann as part of our series “A Good Year” that cyclists had a “fabulous” 2011. One of the toughest intersections for pedestrians in the city is getting a makeover. 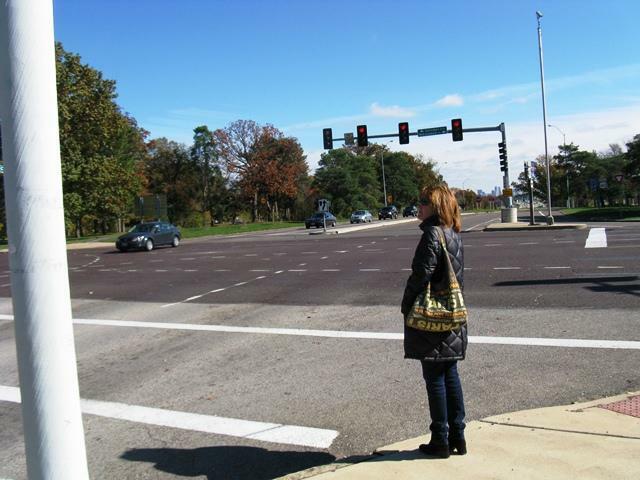 The St. Louis Board of Aldermen on Friday set in motion a nearly $2 million upgrade to the intersection of Clayton, Skinker, and Oakland on the southwest corner of Forest Park. Improvements include new signals, bike lanes, and crosswalks. St. Louis – A suspect is in custody in the death of a St. Louis pedestrian who was run over and then dragged for several blocks. The suspect's name has not been released because formal charges have not been filed, but police confirmed Monday a suspect is in custody. The incident happened near North Grand Blvd. The victim was Robert Hogans, 39, of St. Louis. Police say the driver fled the scene. Hogans' body was found about 5 a.m. Sunday in an alley. Authorities say he had been dragged for several blocks.